You are here: Home » Our Views Matter! A concise, easy to understand overview of how City government works. Packed with practical ways of developing your message and making your views known at City Hall. 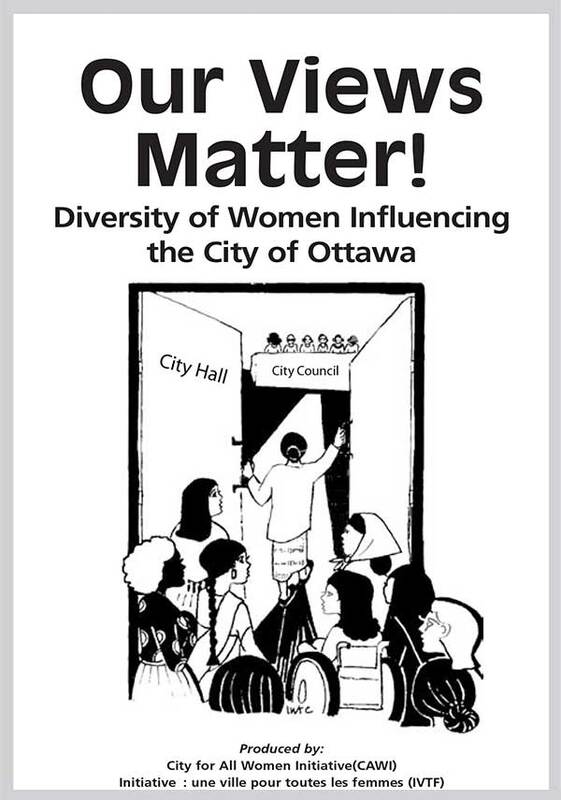 Produced in 8 languages, up to 10,000 copies have been distributed throughout Ottawa since 2002. English, French, Spanish, Kinya-rwanda, Somali, Arabic and Chinese.